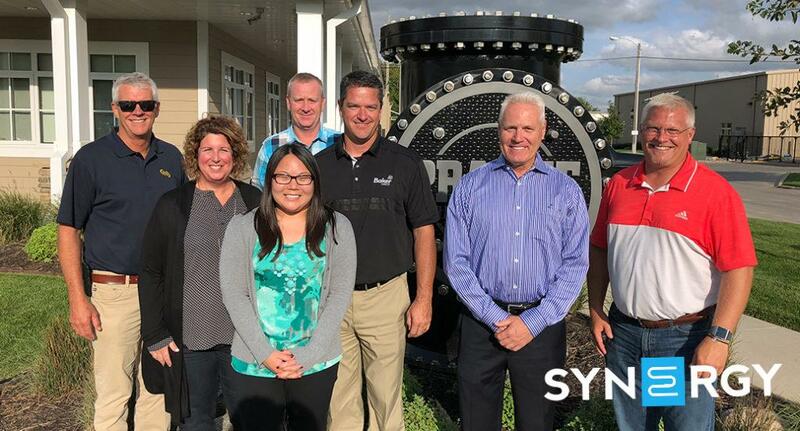 We’re excited to announce our newest Synergy Member is Prairie Mechanical (Omaha, NE)! Last month we had the opportunity to travel to their office to meet their team and tour their facility. Thank you to Dale Drent (Baker Group) and Tom Barker (Guardian) for joining us on the visit. Special thanks to Jack Fanneron (BP Group) and John Canavan (Cox Engineering) for recommending Prairie Mechanical to the group!